Vendor : People Interactive (I) Pvt. Ltd.
Shaadi.com is the world's largest matrimonial website, active since 1995. This matrimonial site permits individuals to post their profiles and responses including horoscope, caste, language and religion. 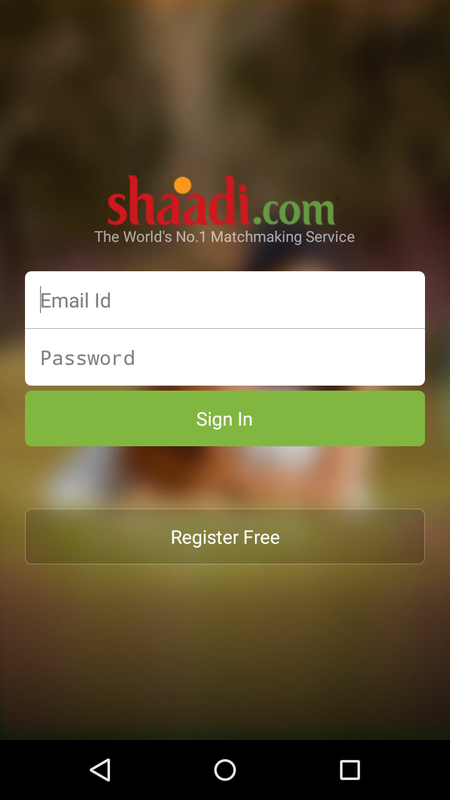 Shaadi.com provides applications designed for the two main mobile platforms – iOS and Android. A new user is required to register by providing an email address and a password, along with basic personal details. After registering the account, the user can surf profiles created by others. The application also provides a chat facility. The current version of the Shaadi.com application has a serious security flaw. It has been verified that both the iOS and Android versions of the application transmit the username and password via HTTP in cleartext. This flaw allows an attacker to capture the credentials sent by a user to the application server and thus compromise the user's account, which may lead to compromise of user's personal data. The service also provides premium accounts to paid customers. The application was tested on both the Android and iOS platforms. The vulnerability has been confirmed on Android (v4.2.2 - latest version, updated on Mar. 9, 2015) and iOS (v4.2.1 - latest version, updated on Mar. 10, 2015). The list of mobile applications in Google Play and the iTunes App Store that send out sensitive information in cleartext continues to grow. Therefore, it is extremely important to keep separate passwords for different applications and never use the password of your financial applications anywhere else.